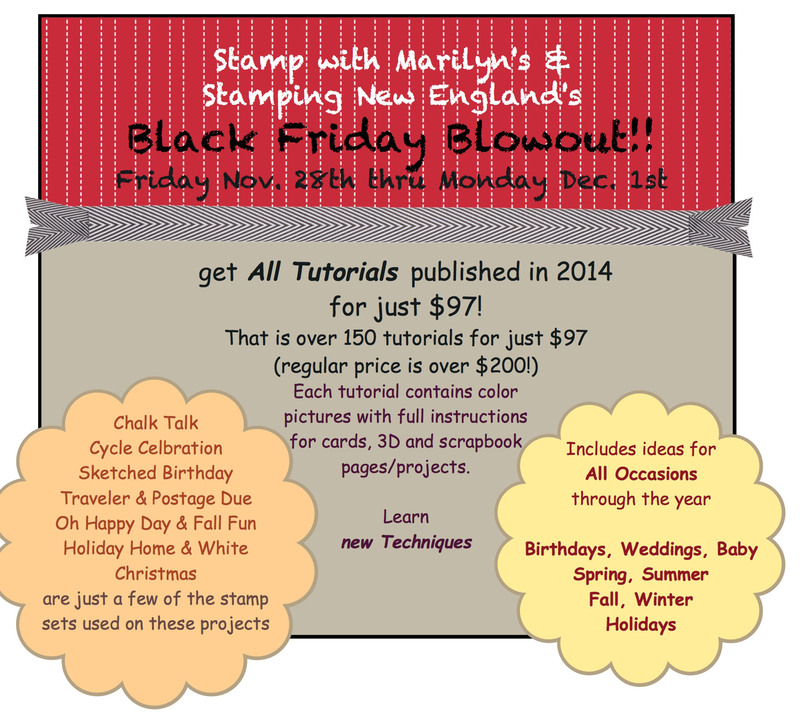 In Addition to the Great Sale that Stampin’ Up! is offering, I am having my own Black Friday Blowout sale! Stamp with Marilyn’s Black Friday Blowout special. Check out the Stampin’ Up! Store HERE. Stampin' Up! Black Friday. Bookmark.